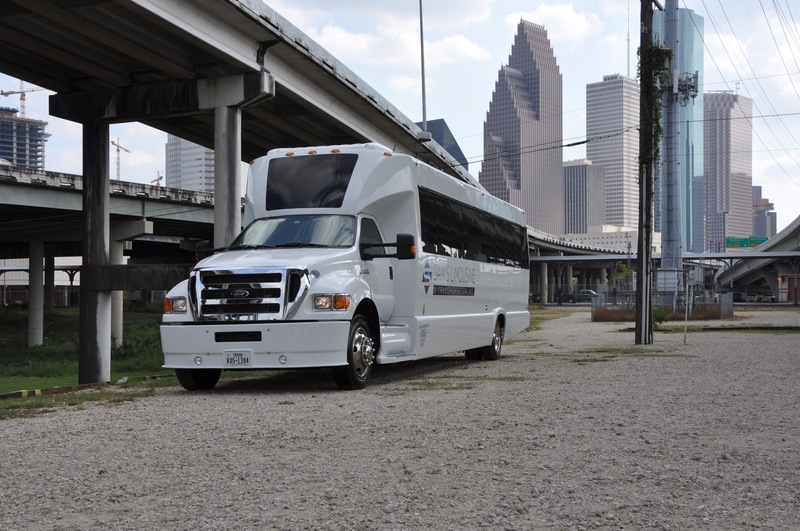 We look forward to providing your group with top-tier service at the best price available. Please find our standard hourly and transfer rates below. 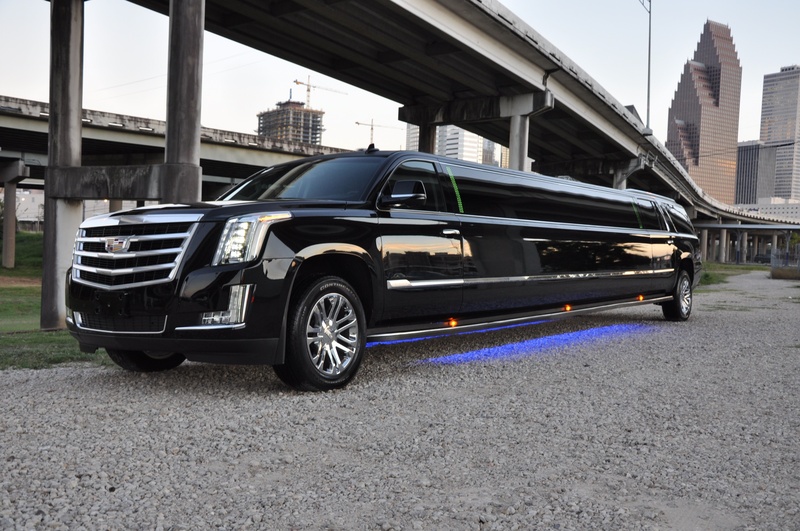 Please call us to inquire about Saturday night prices. Hourly rates are based on min of 3 hours Sunday-Thursday, 4 hours on Friday , and 5 hours on Saturday. Charter bus rates are based on 5 hours min. 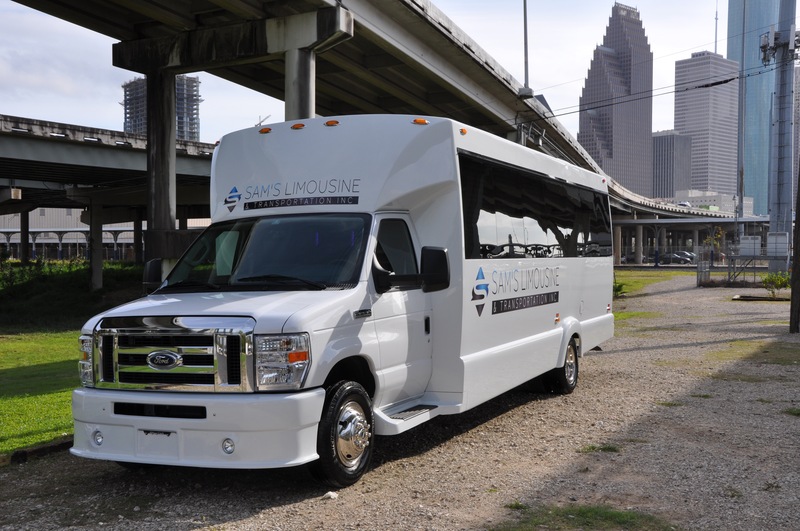 Please call our office to inquire about our daily/multiple days special prices. 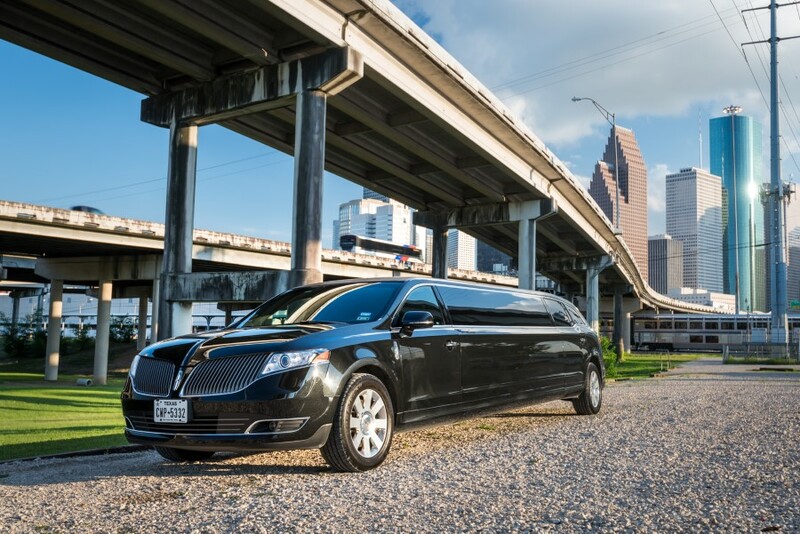 Minimum hours of services/rates are subject to change during major holidays and prom season. Contact us with questions. Please call us to inquire about weekend rates. 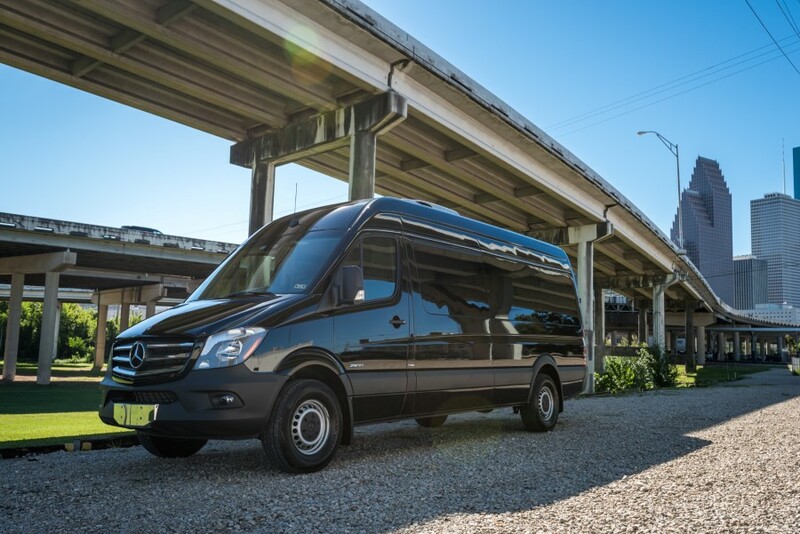 All airport transfers/one-way non-stop transportation additional fees will apply for extra stops. 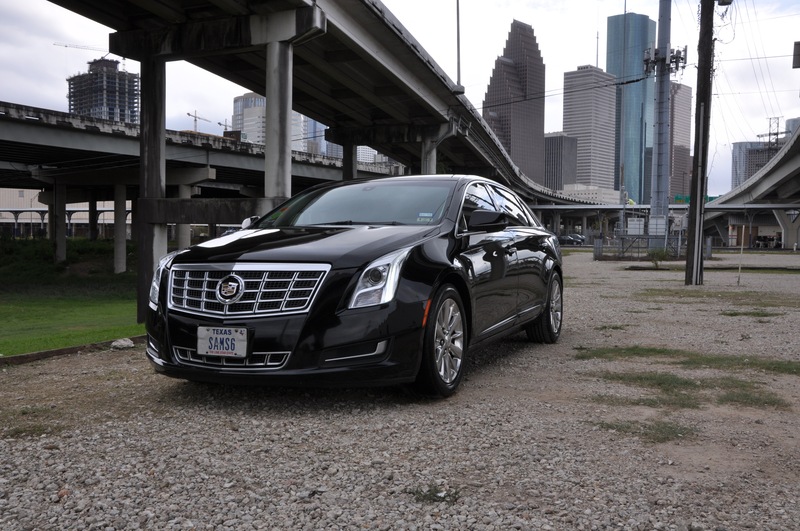 Pick up or drop off locations located outside the Greater Houston Metropolitan Area are subject to additional charges. Waiting time begins 15 minutes after the scheduled pick-up time on departures. After 15 minutes, waiting time is retroactive to the scheduled departure. Waiting Time charges are assessed at the respective hourly rate. 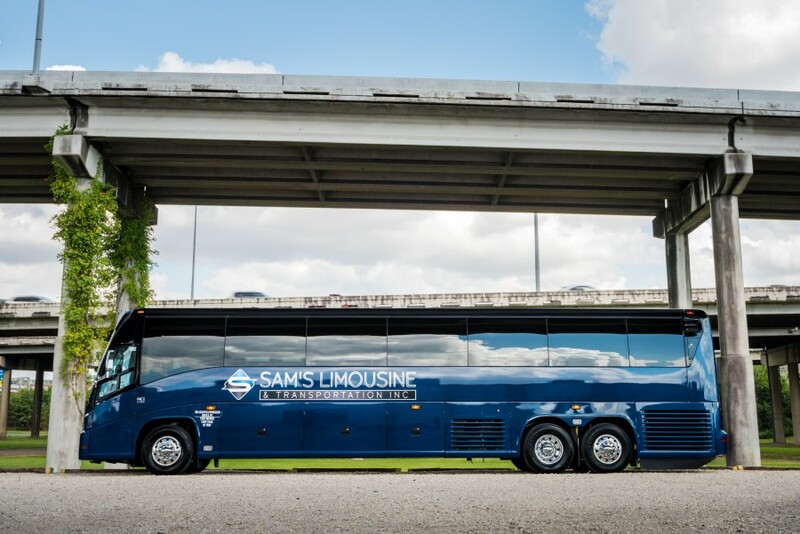 What amenities are provided in Sam’s Limousine’s Charter Buses? 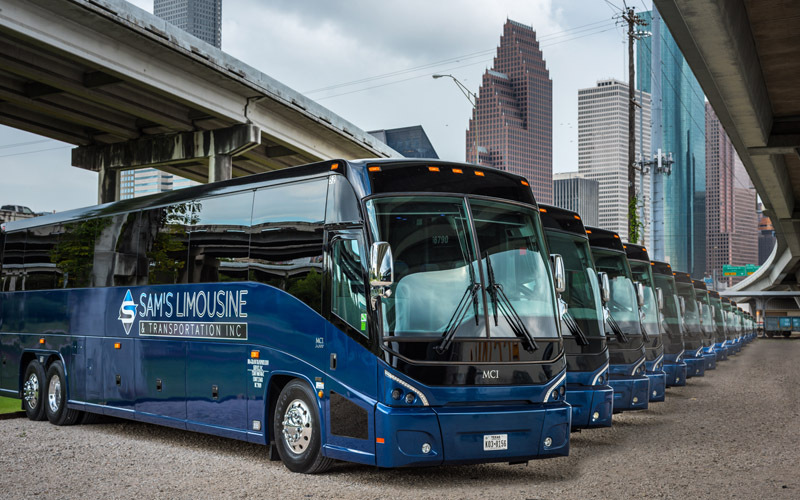 All of our 56-Passenger Charter models come equipped with complimentary WIFI, entertainment systems, restrooms, seat belts, and electrical plugs. 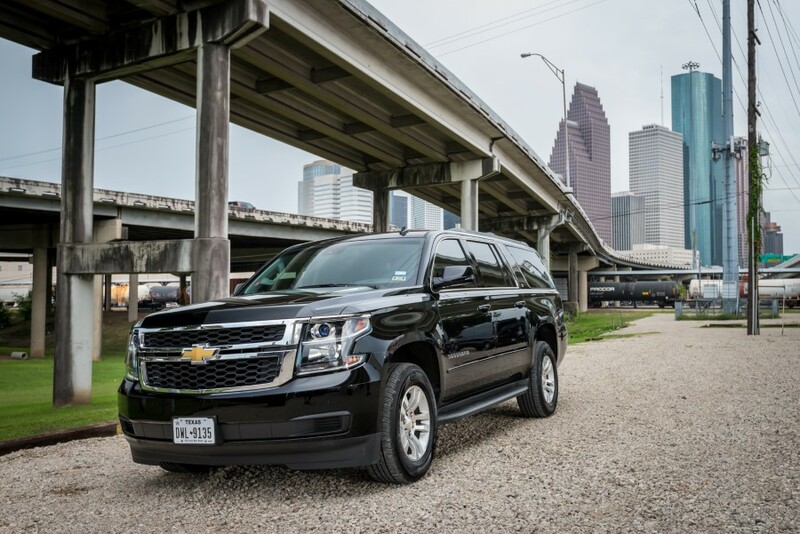 Our entire fleet is comprised of 2014-17 models. 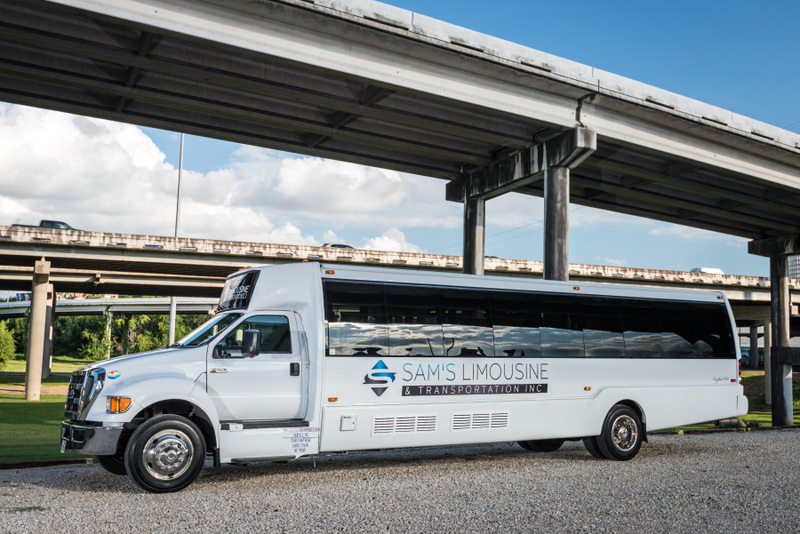 Does Sam’s Limousine price match? Absolutely. Please contact your sales agent if you receive a lower price from one of our competitors and we will be happy to match that price for comparable providers. A 20% security deposit is charged at the time of booking. Cancellations made inside of 72 hours prior to service, will be charged in full. While these charges are non-refundable, under most circumstances they can be applied to a future service. What if my service goes over the time reserved? Over time charges are pro-rated and charged in half hour increments. Please discuss with your sales agent any possibilities of your group going over its reserved as a discounted rate may be able to be provided. Join our mailing list to receive the latest news and special discounts.